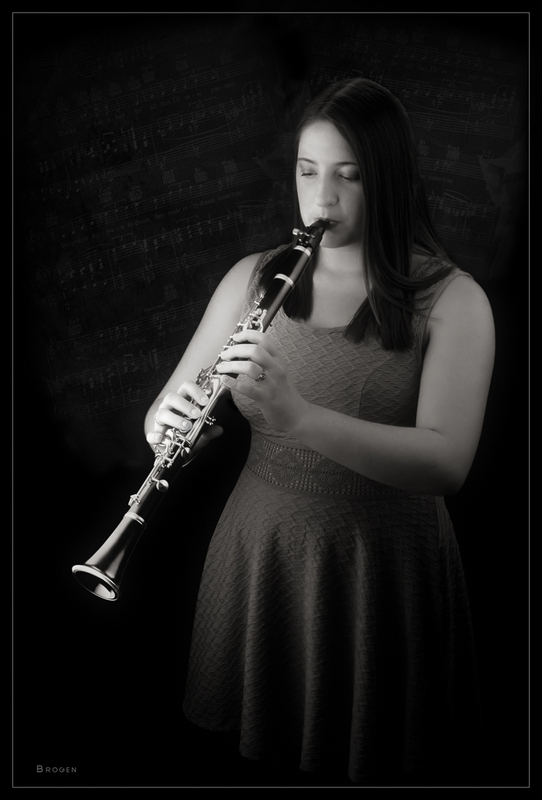 "Brogen Photography has been photographing my daughters since 2012. Randy and Caroline do an exceptional job relaxing their subjects and the results turn out to be fabulous natural shots. Their love for photography is contagious, and well as their exuberant personalities. It's hard to leave a photo session without smiling, both in the photos and walking out of their studios. I love discussing photography with them as their technical knowledge is second to none. I always learn something new about photography after speaking with them. Randy and Caroline's photographic eye can turn what I would perceive as a mundane background into an exceptional can't miss shot. Through the years Brogen Photography has photographed my children on soccer teams, figure skating and senior portraits. No matter the subject matter their photographs always impress. "